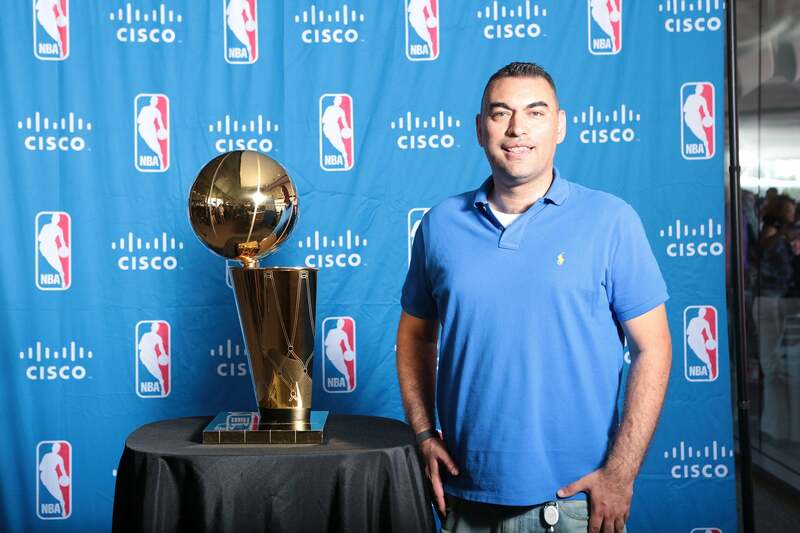 Juan Carlos “JC” Lopez is a marketing manager on the Seller Acceleration team within Cisco System’s Product Solutions Marketing organization. As a project manager, he coordinates marketing campaigns and activities across physical and digital channels to support product launches as well as to amplify and create awareness for top priority solutions. He is also responsible for coordinating market research and developing sales analysis for identifying strategic seller opportunities to enhance sales and productivity while driving migration to encourage product refresh within Cisco’s install base. Most recently, his team drove the Meraki Challenge, an online marketing campaign designed to showcase the simplicity of cloud managed networking and to raise awareness of Cisco Meraki as a full Enterprise class IT solution for security, routing, switching, and wireless. Prior to joining Cisco, he worked as a field marketing manager at SAP. In this role, he was responsible for the planning and execution of integrated marketing campaigns to drive demand generation and brand awareness for SAP’s analytics, cloud, platform and mobility solutions for the West region. JC’s motto is “Work Smarter, Not Harder,” as he fully embraces new technologies and develops best practices in the marketing process to develop and execute breakthrough ideas and innovative campaigns for buyers and stakeholders while turning solution goals and objectives into scalable, actionable integrated marketing plans that deliver results. Since his arrival to the high tech industry, JC has given back to the community through his support of various non-profits including the Foundation for a College Education and East side Prep in Palo Alto. He also holds an executive leadership position on the San Francisco board of the National Society of Hispanic MBAs (NSHMBA). Born in East Oakland, JC is an ardent fan of the Oakland Raiders. He received his bachelor’s degree from the University of California, Davis and earned his MBA degree with honors from the University of San Francisco, concentrating in marketing and finance.